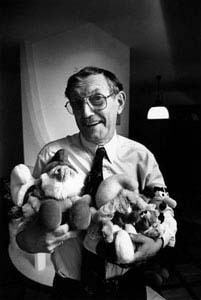 ^ Pierre Culliford, Smurf Creator, Dies at 64. The New York Times. 1992-12-25 [2010-08-14].